Author, Dr. John Stamey joins SHE-Squatchers on THE JOURNEY Radio Show to discuss Lizardman, Bigfoot and his new book: "Lizardman, Bigfoot & Friends." 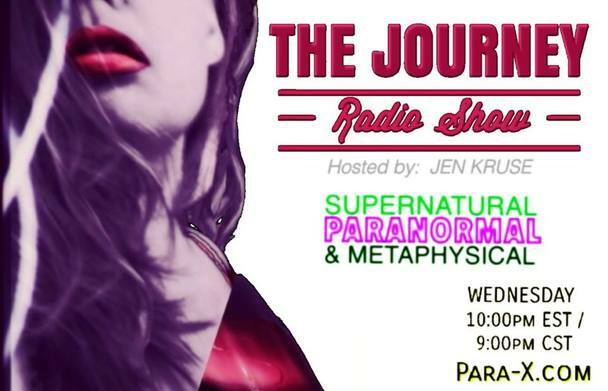 DR. JOHN STAMEY has an extensive background in the supernatural and paranormal, having spent three years as a research associate with the Rhine Institute of Parapsychology & Board of Directors one year. He worked as a professor from 1997-2012, when he chose to explore a different career path. 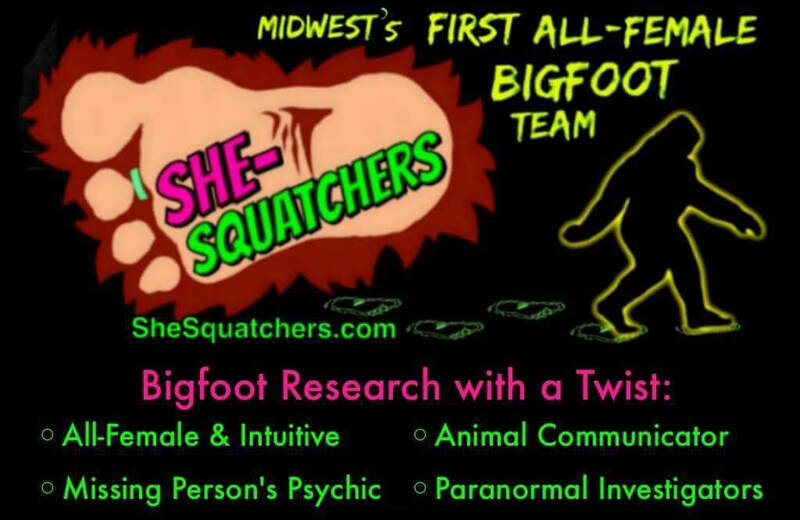 Dr. Stamey is now the Executive Director of numerous Bigfoot, Lizardman & ComicCon events. He also heads up some interesting podcasts.